Kevin Gormely brings a track record of recruiting senior leadership talent that drives organizational success. Kevin’s practice spans both the private and public sectors with a particular focus on pension fund, asset management, power & utilities, and infrastructure clients. 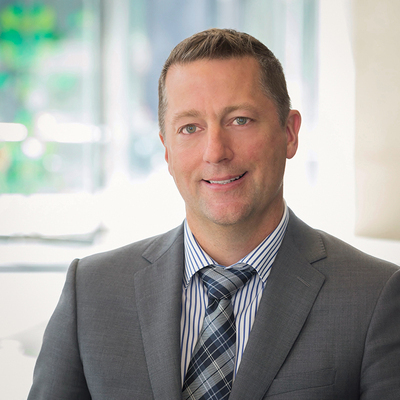 An accomplished executive with leadership experience in business services, financial services, and law, Kevin brings extensive management and operational expertise to bear when working with clients to meet their strategic talent goals. Financial Services, Pension Funds, Power & Utilities, Infrastructure, Transportation, and Public Sector. Leads Boyden’s Canadian Legal, Risk and Compliance Practice. Functional expertise in Finance, Legal, Compliance, Corporate Affairs, Communications, Human Resources and general management roles. Experience in a variety of senior management roles within business and financial services including as Managing Director of RR Donnelley’s Canadian Global Capital Markets business and as Senior Legal Counsel for CIBC World Markets. Corporate and securities lawyer with two of Canada’s leading law firms. 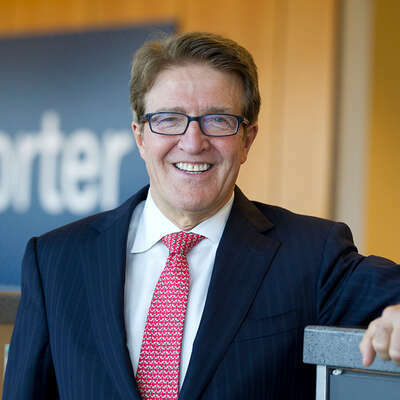 Our discussion with Porter Airlines’ Robert J. Deluce on leadership, talent, diversity, and how Porter is expanding as a global player. The highest-paid CFOs in the country are making millions, but how can you join their ranks? The key is to take on more strategic roles. 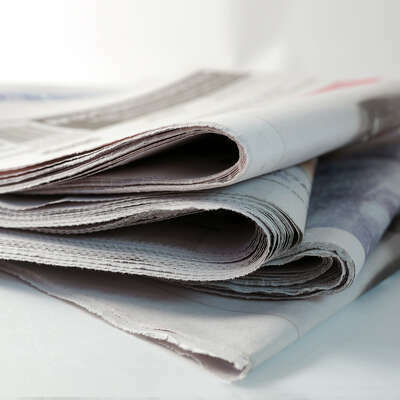 Kevin Gormely, Managing Partner of Boyden's Toronto office, shares his perspective in this special to Financial Post.